Why is it that intelligent and educated people are, time and again, fooled by ideas that turn out to be nonsense? From different perspectives Richard Wilson and Paul Kingsnorth discuss the impact of deception and delusion on our daily lives. 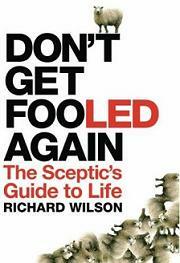 Richard Wilson is the author of Don’t Get Fooled Again: The Sceptic’s Guide to Life . Paul Kingsnorth is the author of One No, Many Yeses. 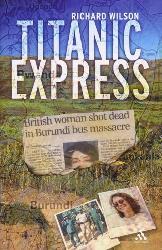 His Latest book is Real England: The Battle Against the Bland .